Make your loyal fan’s celebration even more special with an NCAA and college gift. 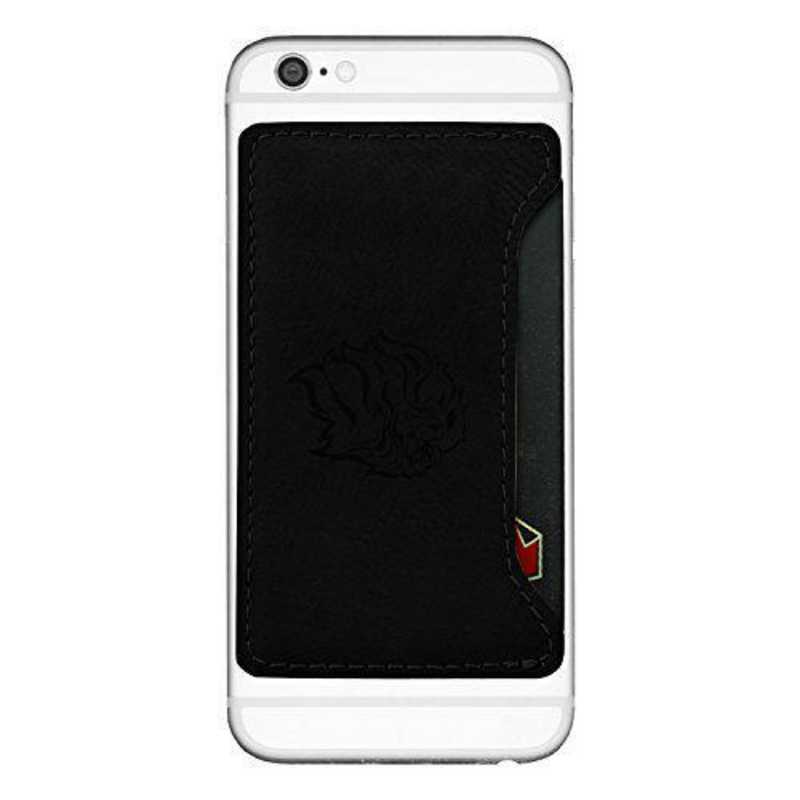 Our University of Arkansas at Pine Buff Velour Cell Phone Card Holder is designed to adhere to the back of any cellphone and is laser etched with your schools officially licensed logo. The Velour material engraves with a classy etched logo to give the holder a modern look. The holder is soft to touch and has the sturdiness to hold all of your cards. Take your school spirit with you wherever you go! Manufacturer direct from a trusted supplier.